Parco is a department store chain that is located through out Japan from Sapporo to Kumamoto. 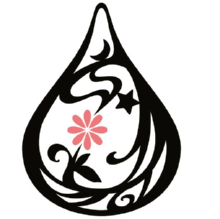 It caters for the mass fashion market ranging from local brands to international brands. 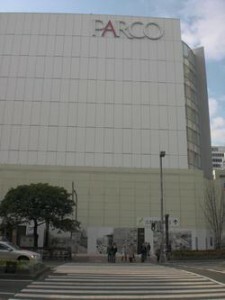 On March 19, 2010, Parco opens a new department store in Japan’s southern city of Fukuoka. Parco Fukuoka offers 155 stores.